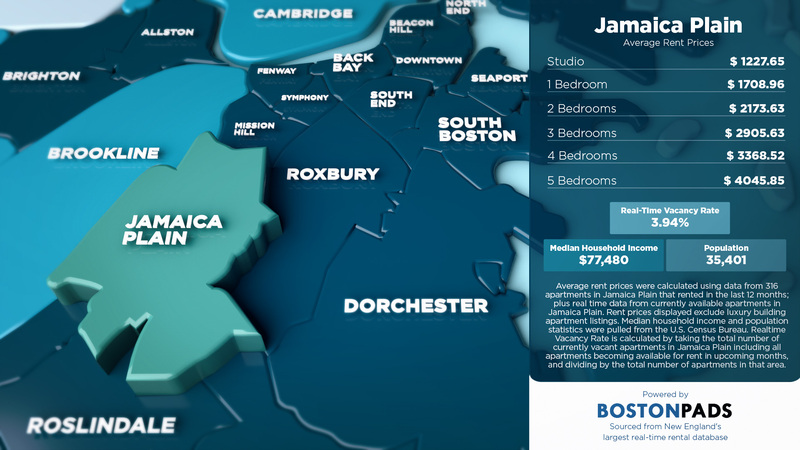 Jamaica Plain Apartments, the best source for real time apartment listings in Jamaica Plain, has published an average rent price infographic with data pulled from the Boston Pads database. 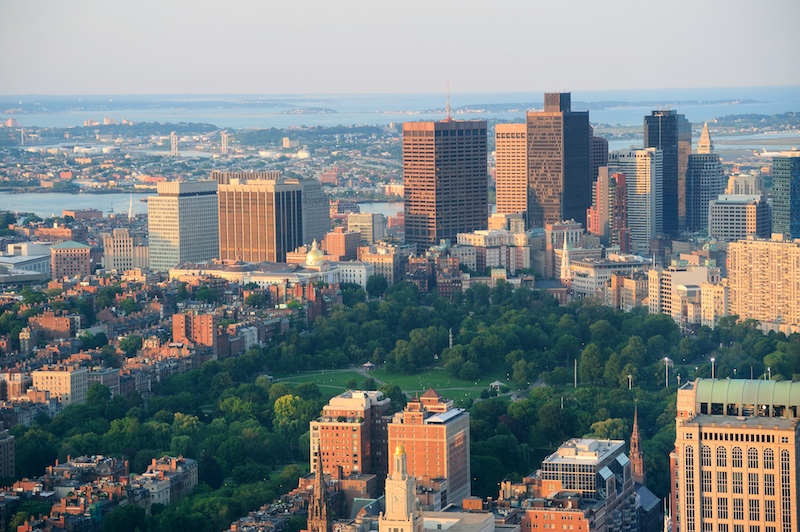 This massive database is comprised of over 156,000 Greater Boston apartments, 500,000+ property images, and 8,000+ apartment videos. Just walking through Jamaica Plain, you can feel that artsy vibe that the neighborhood is known for. But, aside from its vibrant energy, there are plenty of relaxing and interesting ways to pass the time in JP. Try these things to do in Jamaica Plain to get to know your new neighborhood.